Apple’s recently released iPad Pro ads all focus on showcasing what can be done with its latest high-powered tablet computers, and now the company has also shared a behind-the-scenes look at how those videos were made. Each of the previous ads were filmed, animated, and edited on an iPad Pro, with a couple of apps getting shoutouts for their use in that process. While the iPads were mounted to some pretty heavy-duty equipment, there were no external cameras used or Macs brought in to handle the editing or animation needed. Instead, apps like Luma Fusion for edit, FilmIc Pro for filming, and Keynote for animations were used to get the ads from conception to reality. There were plenty of other apps used throughout, too, further highlighting how capable the iPad Pro is for things other than media consumption – something for which it has long been labelled a premier option. Apple is clearly keen to make sure that people are aware that the iPad Pro is capable of doing many, if not most things a Mac can. 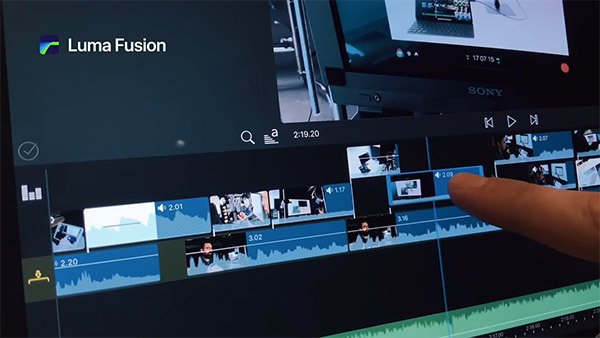 We suspect that many users may simply be unaware that apps like Luma Fusion and FilmIc Pro exist, let alone that they can be used to create such highly polished ads as those for which Apple has become so well known. Editing on iPad is really intuitive. Luma Fusion unlocks a lot of the same features that we’re used to on desktops, but we can be way more flexible and collaborative about how we work. 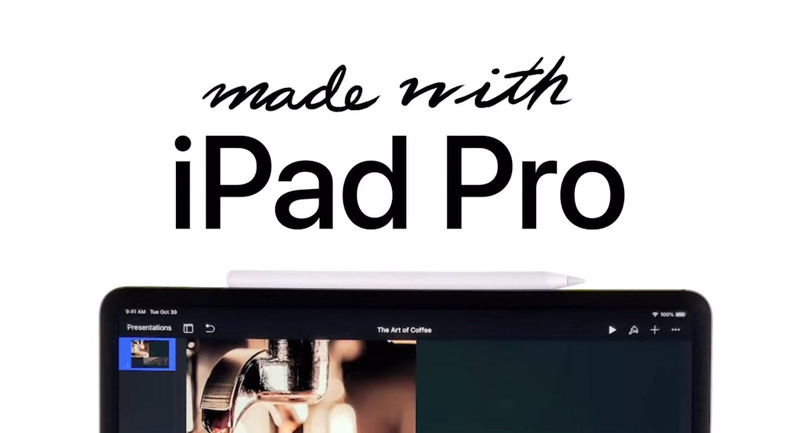 Luma Fusion, a video editor, is one of the apps credited in the making of Apple’s “Made with iPad Pro” ads. You can check the behind-the-scenes video out on YouTube now, and we think it might be the best two minutes you’ll spend today.